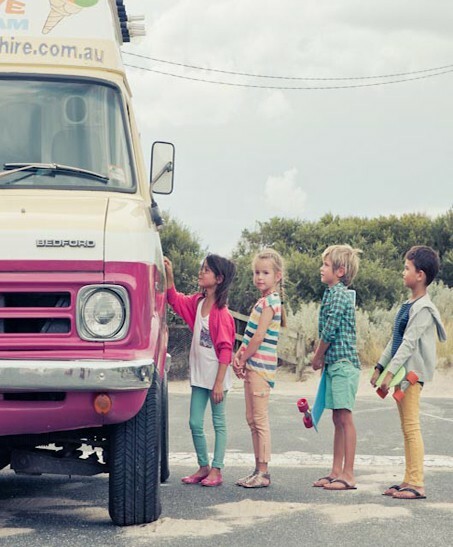 The joee tween Epic Summer Sale is on Now! Expired The joee tween Epic Summer Sale is on Now! 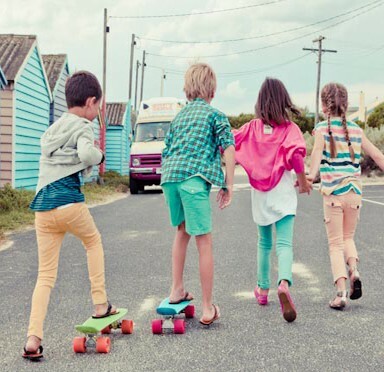 Buy tops, tees, dresses, jeans and more from the top tween fashion brands in sizes 8-14. joee tween is the online fashion scene for girls & boys clothing. Get Eve's Sister, Tahlia by Minihaha, Claesen's, Mossimo, St Goliath, Sudo, One Red Fly, All About Eve, The Lost Girls to name a few.